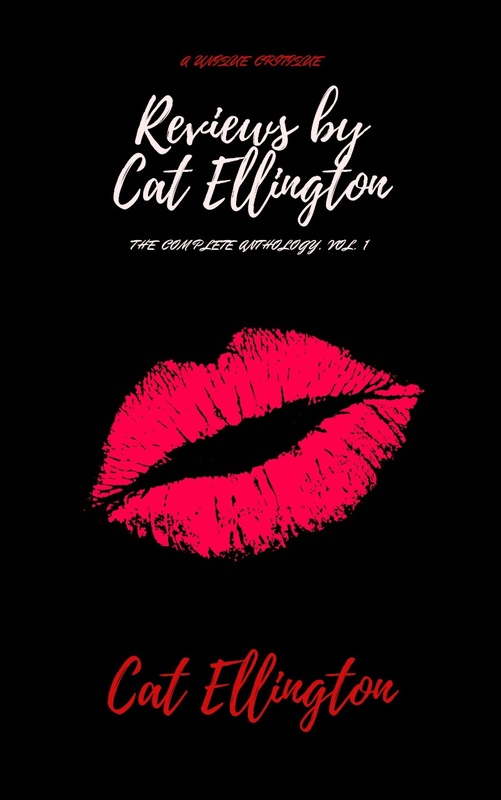 Reviews by Cat Ellington: The Complete Anthology Series Is Here! Good Day, Dearest Boys & Goils. As The Headline Of This Post So Obviously States, Reviews by Cat Ellington: The Complete Anthology Series Is Now Here — Beginning With Vol. 1. 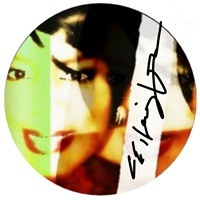 Published By My Quill Pen Ink Publishing Entity, Vol. 1 (The Debut Volume, Hee-Hee) Was Released On April 29th, 2018. And Only From May 1st - May 5th (2018) Am I Allowing The eBook Format Of The Nonfiction Narrative To Be Downloaded By Readers Free Of Charge On Amazon, On Kindle Readers, And On Tablets & Mobile Devices Through The Kindle App. So, If You Love Literary Criticism, Go Crazy. Knock Yaselves Out. And I Hope You Enjoy The Effort; For The Same Has Been A Long While Coming. Stay In Love, Guys & Dolls. And Hold Down The Ones You Love.